If the playground, park and movie routine is getting a little tired, why not do something different with the kids this weekend? 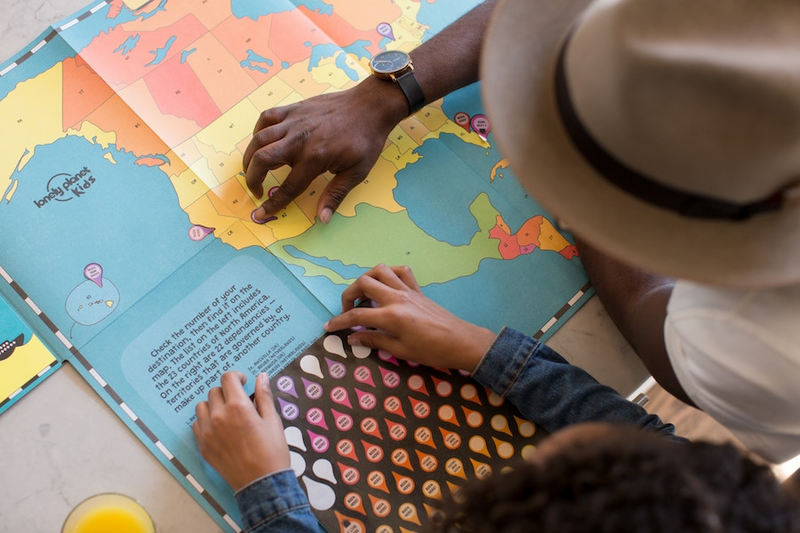 From a presentation by a local child welfare expert to an arts and crafts market, these events will win approval from everyone in the family. The Court Appointed Special Advocates (CASA) of Philadelphia is hosting its next speaker series, "21st Century Permanency: Current Trends and New Ideas" on Thursday at the Friends Center. Local child welfare expert Meredith Schalick, a Clinical Professor of Law at Rutgers Law School, will give a presentation and hold a question and answer session at the event. When: Thursday, Dec. 13, 3-5 p.m.
Where: Friends Center, 1501 Cherry St.
Philadelphia Hebrew Public is hosting a free holiday party at The Academy of Natural Sciences on Sunday afternoon. 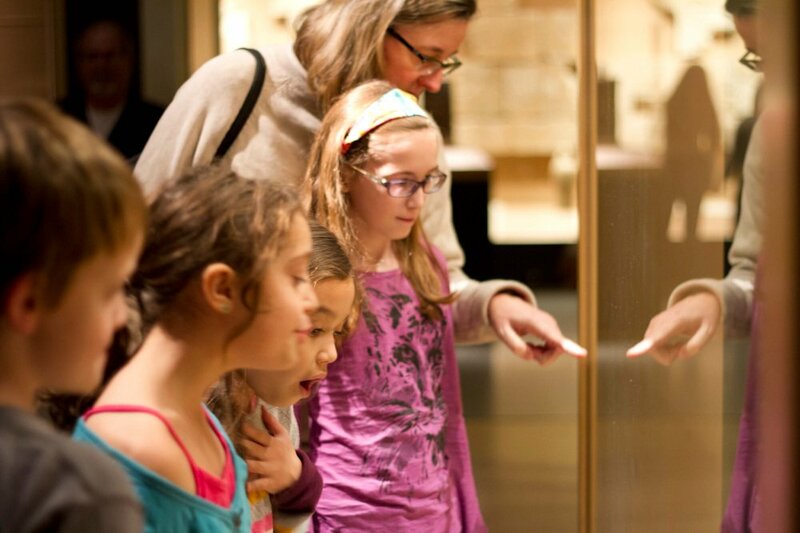 Participants will have the chance to tour the museum, including the dinosaur fossil exhibit, enjoy snacks and meet the Hebrew Public teachers and administration. When: Sunday, Dec. 16, 2-5 p.m. 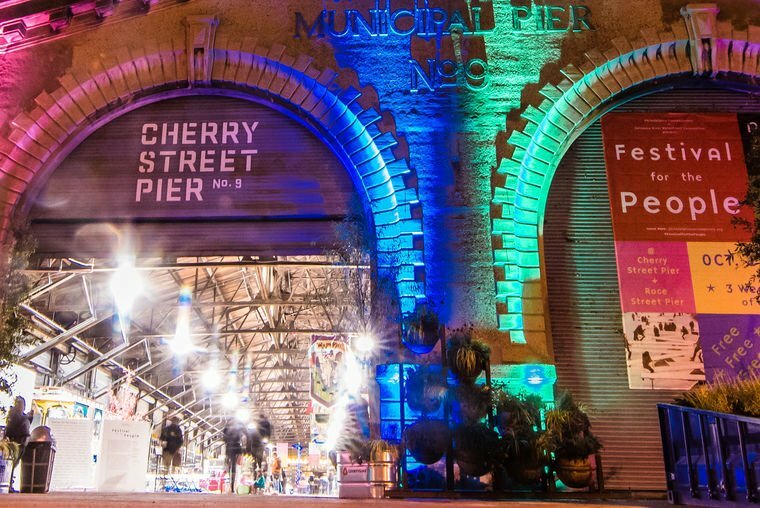 If you are still looking for gifts for family or friends, the Holiday Art Star Pop Up Market is being held on Saturday and Sunday at the Cherry Street Pier. There will be more than 30 curated art and craft vendors selling diverse merchandise, while food and drink will be available for purchase. When: Saturday, Dec. 15, 11 a.m.-8 p.m. and Sunday, Dec. 16, 11 a.m.-4 p.m.
Lastly, if you, or your kids, are fans of author J.K. Rowling's magical book and movie series, check out the "Watson Adventures' Wizard School Scavenger Hunt for Harry Potter Fans" on Saturday at the Philadelphia Museum of Art. The event promoter says to "be prepared to track down a Snape-like potions master, flying owls and dragons, Hagrid-like giants and cloaked and masked figures as scary as any Death Eater or Dementor. The hunt is not an addition to or variation on Harry's adventures, but instead references to the books will provide a surprising bridge to many strange and wonderful works of art."